50 YEARS OF PASSION TOGETHER! Just like many of the best success stories, PreGel also had modest beginnings. It all started in a small suburb lab in 1967 with the passion of one man, Luciano Rabboni, and his nonstop quest to develop premium-quality dessert ingredient solutions, plus successful ideas and concepts to enhance the lives and businesses of passionate gelato makers. 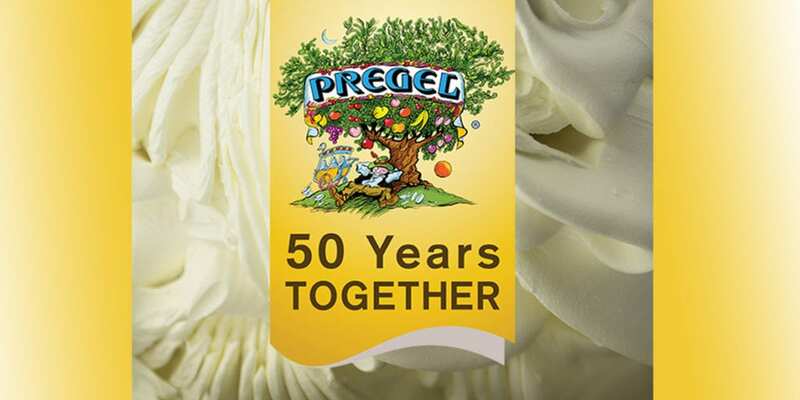 Today, after 50 years of sacrifice, hard work, and achievements, the company has decided to celebrate its anniversary together with all those who contributed to helping PreGel reach this goal. With its 18 subsidiaries and a sales network that covers over 130 countries, PreGel represents a true benchmark in the sectors of artisan gelato, frozen yogurt, pastry and coffee shop in Italy and around the world. In fact, day after day it works side-by-side with all professional gelato and pastry chefs who choose the best for their customers. From the wide range of products for gelato to those for frozen yogurt, a true must-have in soft serve shops around the world; from the deluxe artisan pastry line to the products for cocktail clubs and coffee-shops, all of PreGel’s solutions are fitting to turn each store into a successful business and a meeting point for consumers any time of the day. The 50th PreGel anniversary celebration officially starts at SIGEP 2017, in Rimini, Italy, where PreGel will launch 2017 novelties and boast the most significant flavors that have marked its history.  Following this occasion, many more events will be organized throughout the year, in addition to classes, seminars, and live demos held at the International Training Centers. « A NEW YEAR FULL OF NOVELTIES!